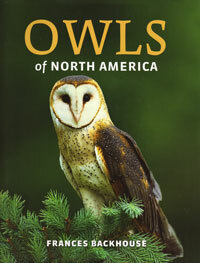 Includes detailed profiles and range maps of each of the 23 species of owls found in North America, including northern Mexico. Backhouse. 2008. sc. 215 pages.